The most common MISCONCEPTION about gun laws in Illinois is that you cannot have the gun and ammunition together in the car. Take a poll of any 10 gun owners and I bet you 7 of them will say that is true. The only problem is, that it is not true. The law is 720 ILCS 5/24. It is crystal clear about what is and what is not legal, but for a very long time in Illinois an outdated brochure from the State Police caused a lot of confusion. You must have a valid FOID card to be in possession of a firearm. You have three options to legally keep the gun in your car. You must meet ONE of the three options; all three are not required! The gun must be unloaded and enclosed in a case or container. Please note that having a loaded gun in the car is a FELONY if the gun is “immediately accessible.” This is subject to interpretation and you probably don’t want to rely on you and the police officer agreeing what “immediately accessible” is, unless the gun is in the trunk. If it is in the trunk, I don’t think anyone can argue the point. The other thing to note is that the “OR” language suggests that the gun COULD be loaded, if it is “not immediately accessible.” HOWEVER, most police are not so familiar with every letter of the law and likely to say “you can’t have a loaded gun in the car.” Then you have to post bond and get a lawyer… So having a loaded gun in the trunk is ill-advised. The best way to ensure you are in compliance is “unloaded and enclosed in a case or container.” The 2009 IL Supreme Court decision “People vs. Diggins” found that the center console of the car is acceptable, and therefore a glove box is also be fine. Finally, while the gun must be UNLOADED, you are able to have a loaded magazine with the gun, as long as that loaded magazine is not inserted into the gun. 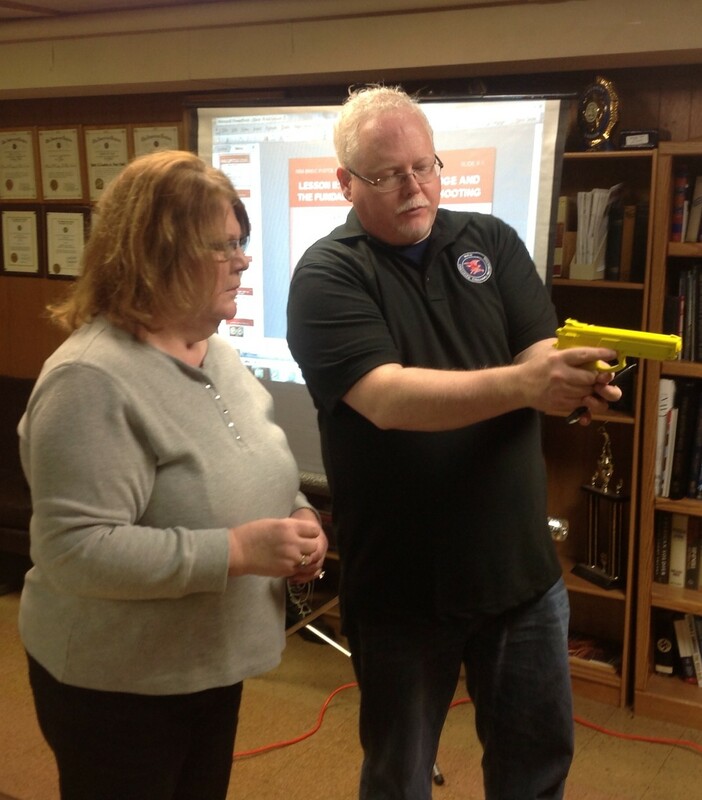 How Well Do You Know the Laws Governing Concealed Carry in Illinois? 1) True. In Illinois, your car is a safe harbor, but this does not apply to federal / nuclear facilities. 2) False. You must turn in your FOID card to the police, but your guns can be given for safekeeping to anyone with a FOID card. 3) True. This became effective January 1, 2014. 4) False. A transfer of a firearm, whether a gift or a sale, requires that the FOID be checked. 5) True. This is an interstate transfer of a firearm. 6) False. Park your car on the street and not in the parking lot if you have your gun with you. 7) True. 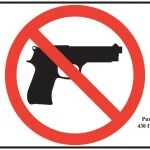 Just remember that you cannot bring your gun into the buildings. 8) False. This question is repeated because it is important to remember that the Federal government isn’t impressed with our Illinois License to Carry. Utah, Florida or Arizona: Which Non-Resident CCW Permit Should I Get? Still popular now for gun owners who travel out of state, before Illinois started issuing Licenses to Carry in 2013, the two most popular options for Illinoisans were the Utah and Florida non-resident CCW permits. These permits are relatively easy to obtain and provided an Illinois residents with the ability to carry concealed in up to 30 other states. But the Arizona permit is just as easy to get and for some may be a better option. Now that we can get an Illinois License which is honored in over 20 other states, is there still a need for Illinoisans to get a Utah, Arizona or Florida permit? Let’s take a look at the benefits of each permit and what it takes to get one. There is a big difference in the ‘price’ of permit application fees, but not necessarily in the overall ‘cost.’ The Utah application fee is only $49, which is valid for 5 years, the Arizona is $60 and is also valid for 5 years, while the Florida permit costs $112 for seven years. But the ‘price’ is not always the true cost. 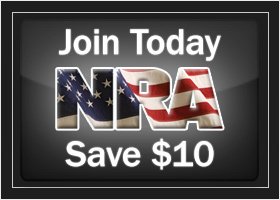 The training requirement for the Florida and Arizona permits is a bit easier for most people; veterans and anyone taking the Illinois License to Carry training from an NRA Instructor (or any other NRA Instructor-led program) automatically qualify. However, the Utah permit requires that you take a Utah-specific course that must be taught by a Utah Certified Instructor (though there are MANY certified here in Illinois, such as myself). 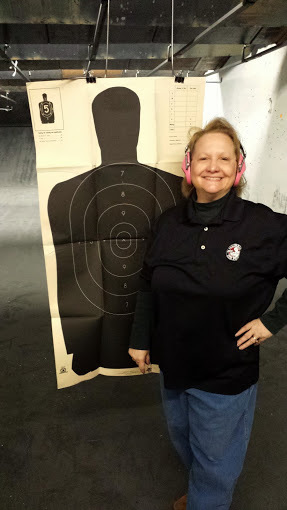 The cost of this class is usually $75 -$100, depending on the instructor, and covers Utah laws and basics of firearms safety, shooting and concealment.